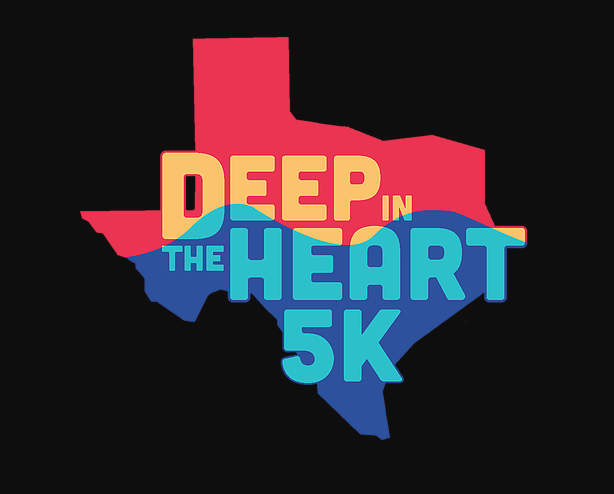 Kickstart your Memorial Day weekend with the 1st annual Deep in the Heart 5K at Typhoon Texas waterpark. Your 5K registration includes all-day waterpark admission, so come for the race and stay for the wave pool! 5K participants also receive a t-shirt and finisher award. 100% of proceeds go to support local foster children via Royal Family Kids of Austin, so bring the whole family and help us make a splash for Texas foster kids.